Proponent today announced an agreement with Resilient PNT world leader Orolia that will allow Proponent to add the next generation of Orolia’s Emergency Locator Transmitters (ELTs) to their wide portfolio of aerospace aftermarket offerings, including their GADSS-compliant Kannad Ultima product line. The two companies have been successfully working together since 2015, and they have now signed a global and strategic distribution agreement to better supply airlines and original equipment manufacturers (OEMs) with the most advanced ELT technology. This new contract will deploy Proponent’s expertise in technical sales as well as aftermarket distribution to represent Orolia’s new line of Kannad Ultima products, which consist of GADSS-compliant equipment as well as Survival and Fixed ELTs in compliance with the new airworthiness regulations. Orolia is a leading ELT manufacturer, equipping more than 30 OEMs and hundreds of airlines. The company’s products help operators comply with new airworthiness regulations, including the latest safety standards for non-rechargeable lithium battery special conditions and the forthcoming GADSS standards. The Global Aeronautical Distress and Safety System (GADSS) requirement is a new set of mandatory standards created by the European Union Aviation Safety Agency (EASA). GADSS will go into effect beginning January 2021 and will apply to all new commercial aircraft with a maximum takeoff weight greater than 27 tons. Proponent is a global leader in aerospace parts distribution and supply chain solutions, serving the OEM, MRO and aftermarket sectors. They stock hundreds of thousands of high-quality aircraft parts, delivered worldwide from facilities across the globe. 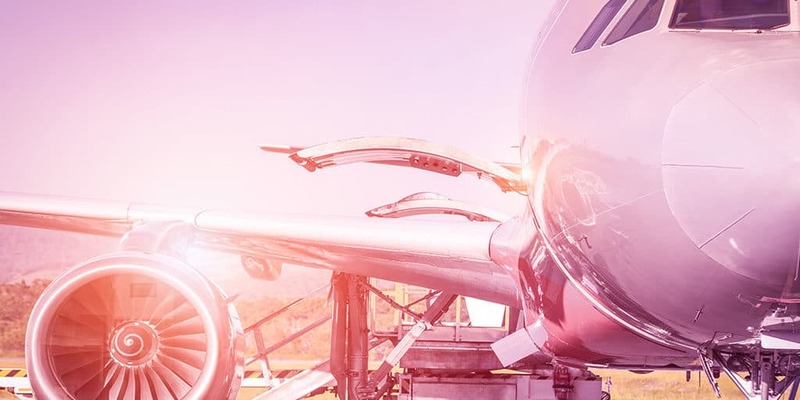 Proponent is the world’s largest independent distributor of commercial aircraft parts, serving the MRO, OEM and airline markets for more than 45 years. We operate on the global scale of aerospace, with inventory and staff across the world. With unmatched agility and industry-leading customer service, we are focused on simplifying your aftermarket needs with custom distribution solutions and fast, reliable delivery of critical parts. See what’s possible with a proponent on your side. Read more at www.proponent.com. Orolia is the world leader in Resilient Positioning, Navigation and Timing (PNT) solutions that improve the reliability, performance and safety of critical, remote or high-risk operations, even in GPS-denied environments. With a presence in more than 100 countries, Orolia provides virtually fail-safe GPS/GNSS and PNT solutions for military and commercial applications worldwide. Read more at www.orolia.com.